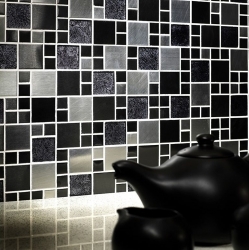 Central Tiles offers a comprehensive range of stone mosaics. 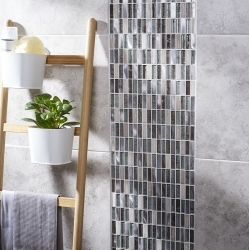 These have been successfully used as borders in bathrooms, on kitchen walls, floors and splash backs creating a natural and very attractive effect. 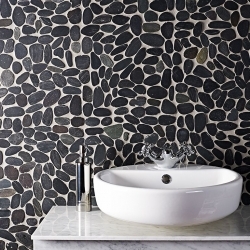 We display stone mosaics made from slate, travertine, marble, limestone and pebbles, offering a diverse range. Call us if you require more details. 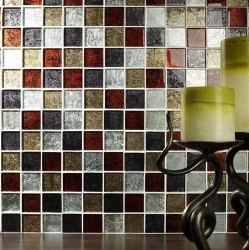 Our stunning range of glass mosaics are a big part of our best sellers. Give us a call or see in store today!